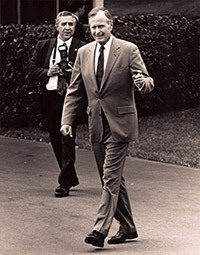 Valdez, the fifth Presidential photographer of only 10 in history, became the personal photographer of then-Vice President George H.W. 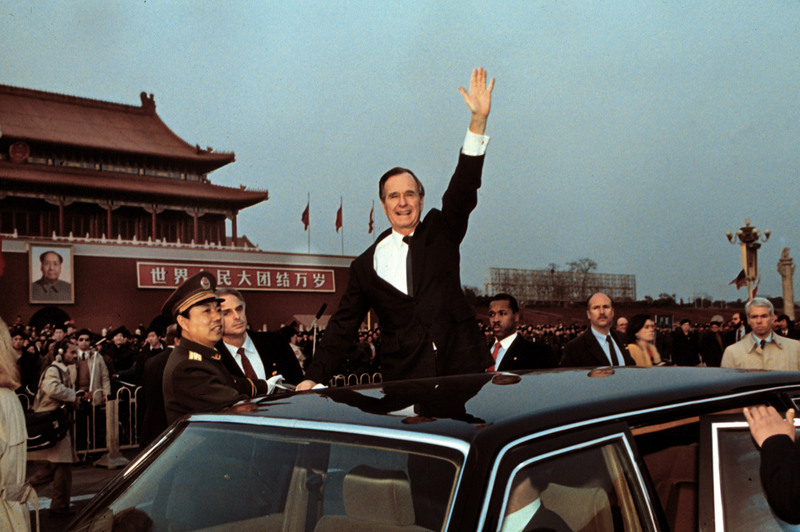 Bush in 1983. 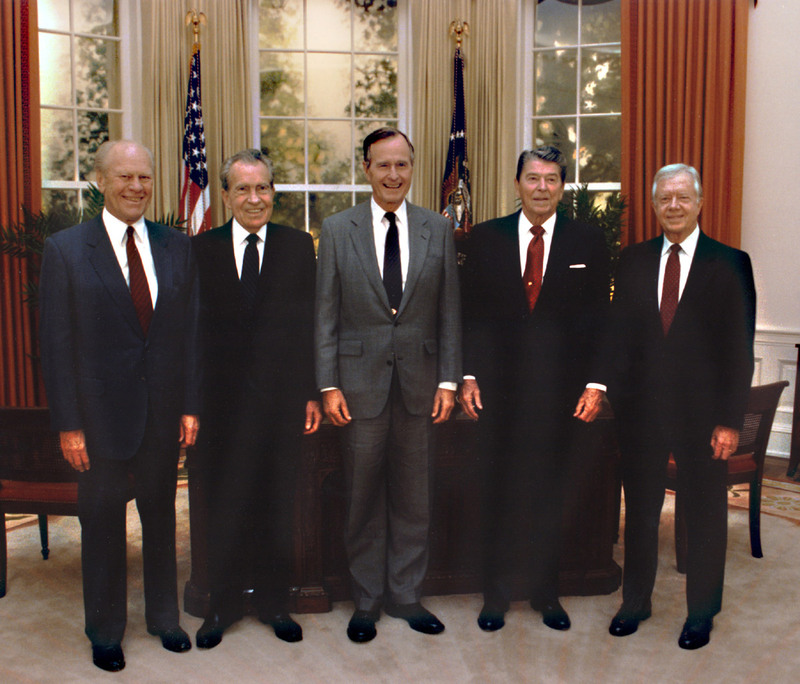 In 1988, President Bush appointed Valdez director of the White House Photo Office. During this administration, he traveled to 75 countries and all 50 states with the President. 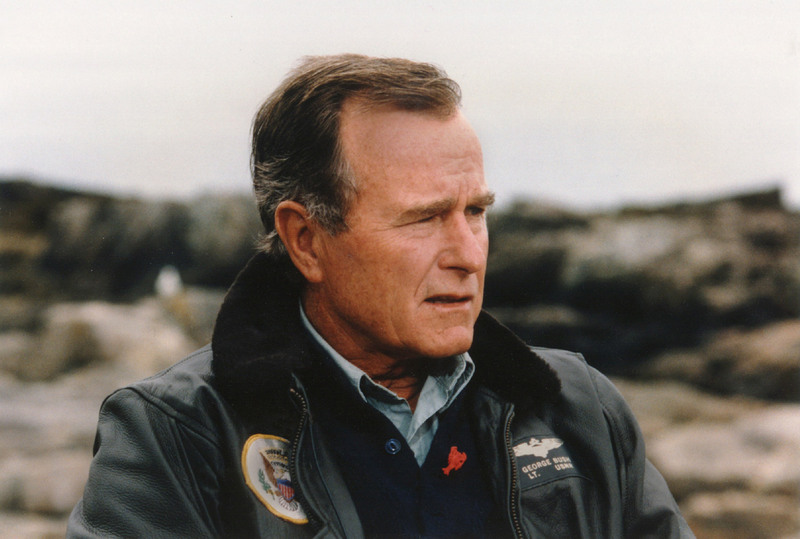 In 1997, he published George Herbert Walker Bush: A Photographic Profile. He began the evening with a short video piece of his first Today Show appearance and then showed his White House photographs of George H.W. 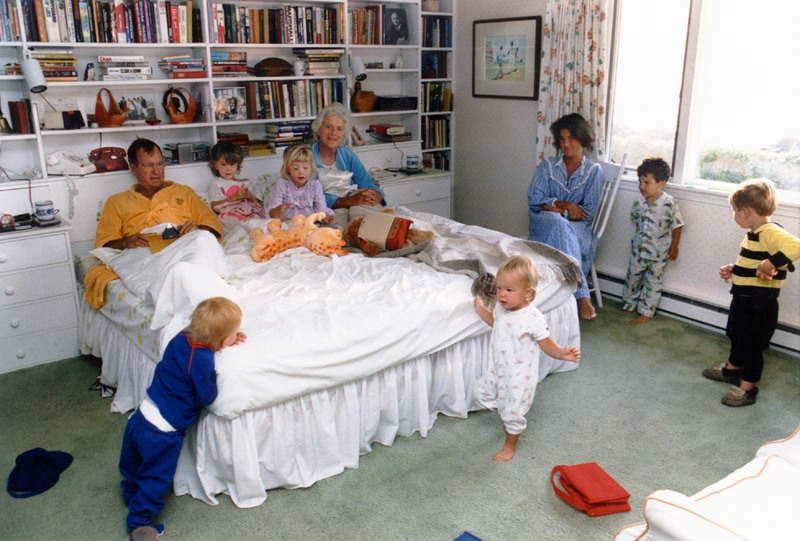 Bush while recounting stories of his time in the White House and with the Bush Family. This event, sponsored by the Museum of the Big Bend, was free and open to the public.